Right now Target is offering up a huge discount on Starlink Starter Packs for Xbox One & PS4 down to $19.99, regularly $74.99. Weapon and pilot packs are also on sale for 50% off, and no code or coupon is needed – sale prices are as marked. 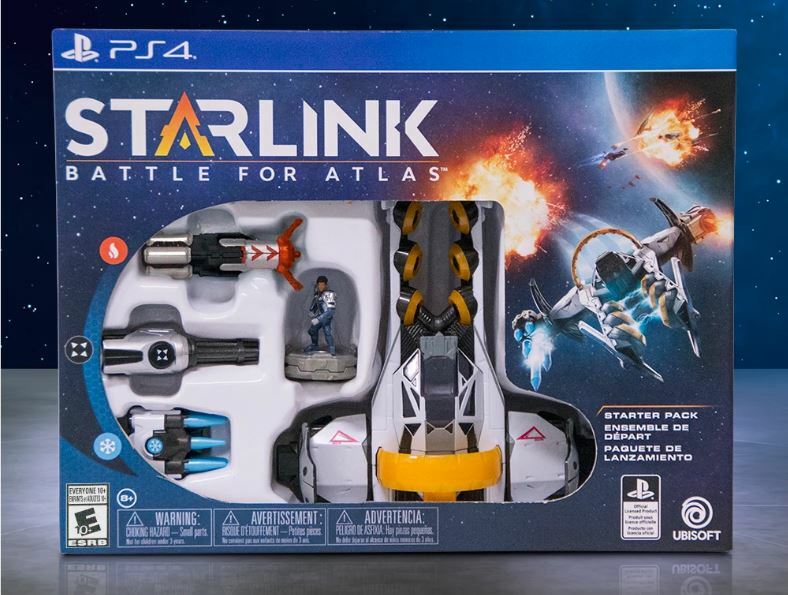 In addition, this week thru 2/9 Target is offering up a FREE weapon or pilot pack when you buy the Starlink Battle for Atlas Starter Pack for PS4 or XB1. Just add both to your cart and the freebie will come off automatically at checkout.